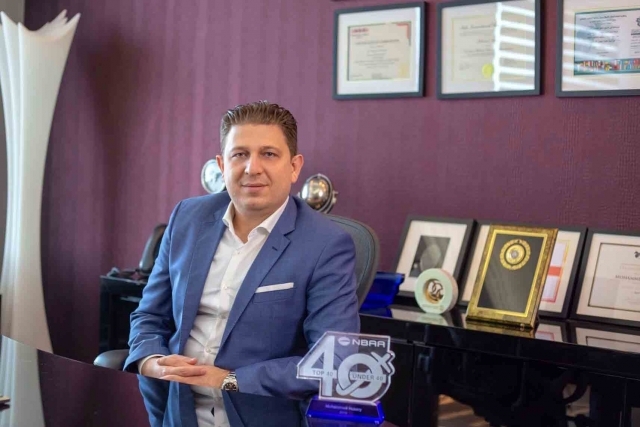 UAS International Trip Support (UAS) Co-Owner/Founder and Executive President, Mohammed Husary has been named in the inaugural National Business Aviation Association (NBAA) Top 40 Under 40 for his leadership and business management skills at the helm of UAS. The 2018 Business Aviation Top 40 Under 40 was formally presented at NBAA's Business Aviation Convention & Exhibition (NBAA-BACE) in Orlando, Florida in October. It recognizes young professionals working in business aviation for their career accomplishments and dedication to the industry in eight categories. UAS leader Mohammed Husary was listed in the Business Management category. He said, "I'm truly delighted to receive this accolade from NBAA, along with so many other great contributors to our beloved industry. I'm thankful to NBAA for this great honour with the assurance that I'll continue my commitment to business aviation for many years to come." Mr. Husary Co-founded UAS in 2000 and it has since grown to incorporate continental headquarters in Houston, Hong Kong, Dubai, and Johannesburg, regional offices in Beijing, New Delhi, Nairobi and Lagos, and ground presence in 23 global locations. As a pioneering aviation expert and corporate strategist, Mr. Husary is responsible for formulating and implementing UAS's corporate strategy, global growth and service sustainability. Mr. Husary was also awarded the Lifetime Achievement Award at the Sapphire Pegasus Business Aviation Awards 2018 at EBACE in May. UAS will be exhibiting at next month's MEBA Show. Booth 500, 10-12 December, 2018. 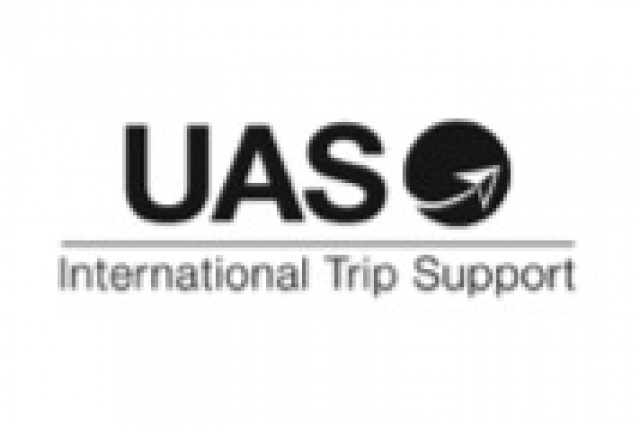 UAS International Trip Support has been delivering award-winning, customized global flight support solutions since 2000. A one-stop shop for all aviation needs such as trip support, executive travel, and air charter needs, we are trusted by Heads of State, VVIPs, Fortune Global 500 companies, and business jet operators worldwide. In 2016, UAS marked a historic milestone when it entered a strategic partnership with Asian premier business aviation group Deer Jet, a subsidiary of the Fortune Global 500 HNA group, to significantly accelerate its growth and expansion plans. UAS also channels its expertise and experience into the creation of game-changing technology solutions designed specifically for business aviation.